Pay with Paypal to secure your spot in this tournament. Paypal will charge you $88 as there is a $3 service fee. 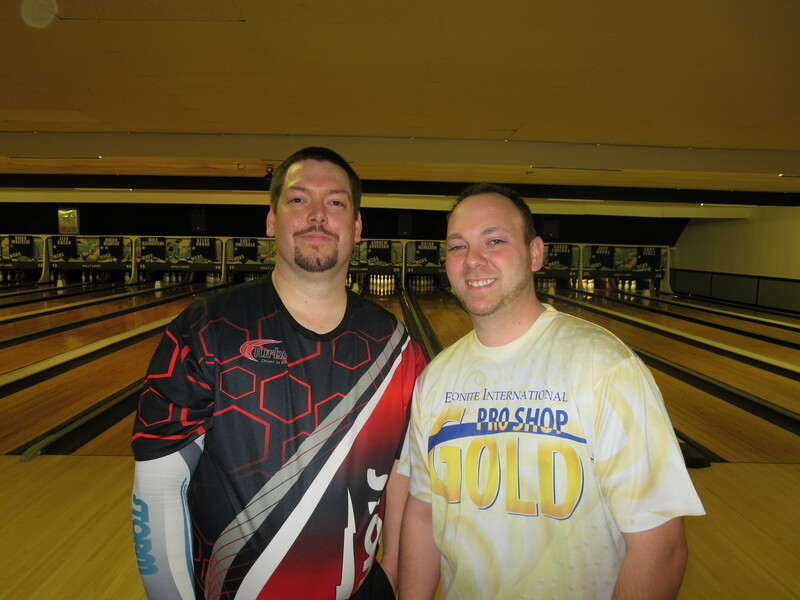 Match Play: Cut to top 16 (based on 78 entries), then bowlers are seeded into a bracket. 2-game matches until top 4 remain. Stepladder for top 4 based on 10 game total pinfall on the day. FORMAT IS BASED ON A FULL FIELD OF 78 BOWLERS.